has the driver installed (8192cu driver) by default in the distro. in simple AdHoc (without OLSR). shown). This was an older picture but its how my simple setup looks. *Zip file*: /etc/network/interfaces settings for pi1 and pi2. I don't think this may be of concern). works, I should have some hope! device (when I connect the two via eth0 (no wireless)). 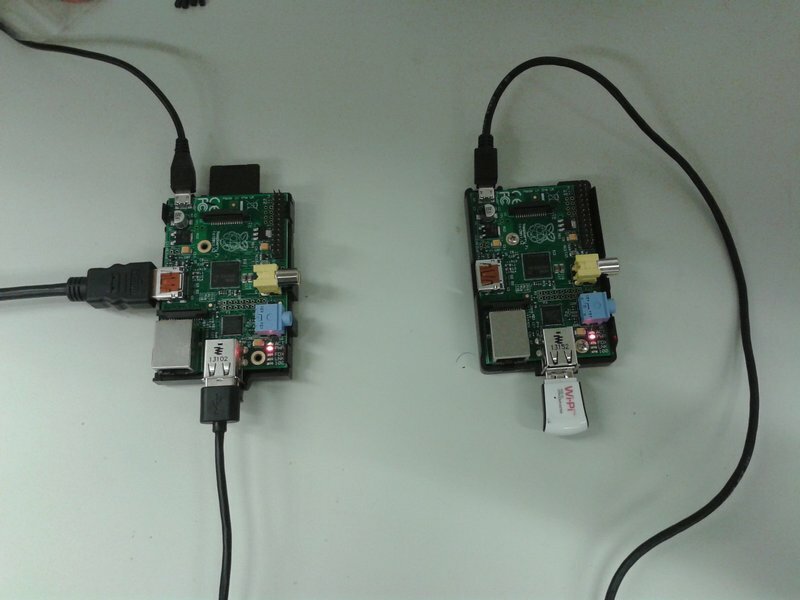 individual traffic of the two RPi's, even for a single hop? wlan0 at both ends (Tx/ Rx bytes) as I see from ifconfig wlan0.